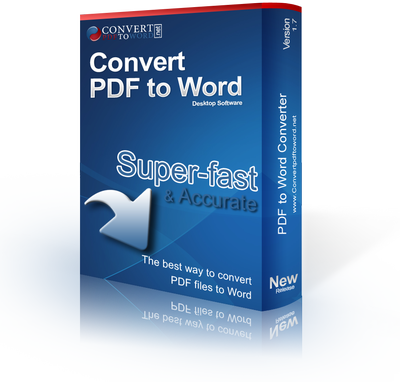 Convert PDF to Word Desktop Software is a desktop software for windows users. It allows you easily and quickly to convert all your PDF files into Microsoft Word document (.Doc) or Rtf (.rtf) without our website, while maintaining the same quality of the original PDF file, with text and all images. The converted word file will be easily edited via any version or Microsoft Word. You could open multiple files and convert them with a single click. The software preserves the original format, layout, and bitmap images of the original PDF document. Now it is possible to convert a Scanned PDF into Text format. 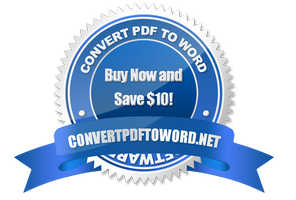 Convert PDF into Word(.doc), Word(.rtf), Text(.txt), and Image(.tiff). 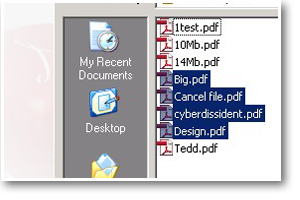 Convert scanned PDF into Text format. OCR function! Convert multiple PDF files in one click! No other standalone program or software is needed. 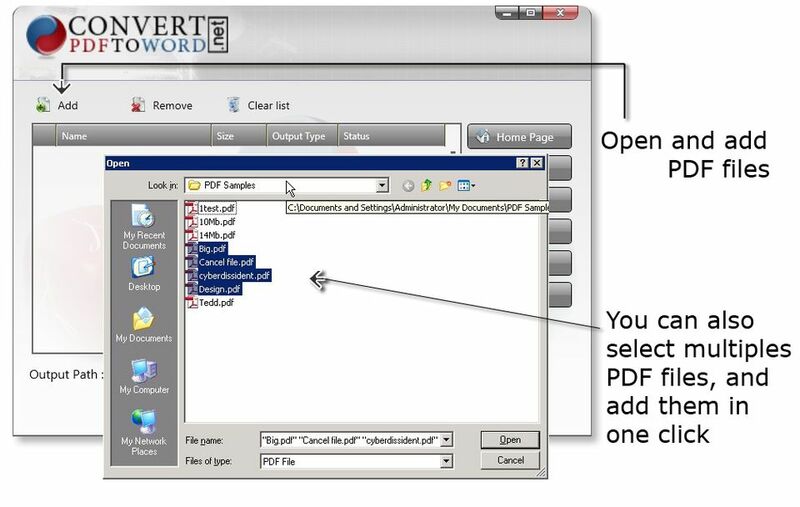 Platforms supported by the Convert PDF to Word Desktop Software include Windows. Both 32 bit and 64 bit systems are supported with our Software. Convert PDF to Word Desktop Software supports several languages including English, German, Chinese, French, Italian, Czech, Dutch, Japanese, Danish, Japanese, Norwegian, Russian, Portuguese, etc. The converted document when obtained through Convert PDF to Word Desktop Software does not have text boxes so editing is quite easy. With our "Convert PDF to Word Desktop Software" you can convert your PDF file into Microsoft Word (.doc), Microsoft Rich Text Format(.rtf), Text(.txt) and Image(.tiff). Use "Convert PDF to Word Desktop Software" to batch convert large collections of files in one clicks! you can select multiples PDF files and convert them. 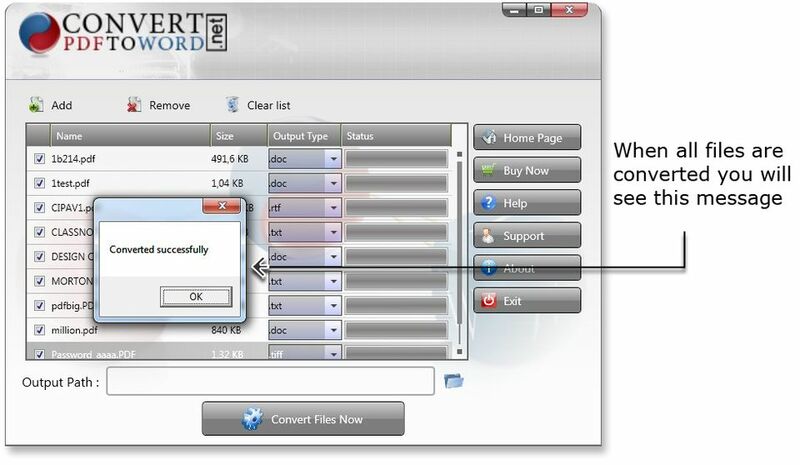 Easily convert your PDF files, after chosen the format for each file, you need simply to click on Converter button. You can convert several files at the same time. Your files will be converted faster.